Get ready to listen and learn about Cesar Chavez and be inspired to devote your life to one of service! First, on Weds. March 26 from 6-9pm in Ventura College’s Guthrie Hall (4667 Telegraph Road), Dolores Huerta will be on campus to celebrate diversity in culture. A labor leader and civil rights activist, Huerta co-founded with Cesar Chavez the National Farm-Workers Association which later became the United Farm Workers (UFW). Recognized internationally for her contribution to social justice, Huerta has received many awards for organizing and advocating for farm workers, immigrant rights and womens’ rights. She has been honored as the Eugene V. Debs Foundation Outstanding American; received the Eleanor Roosevelt Presidential Award for Human Rights; and the Presidential Medal of Freedom. 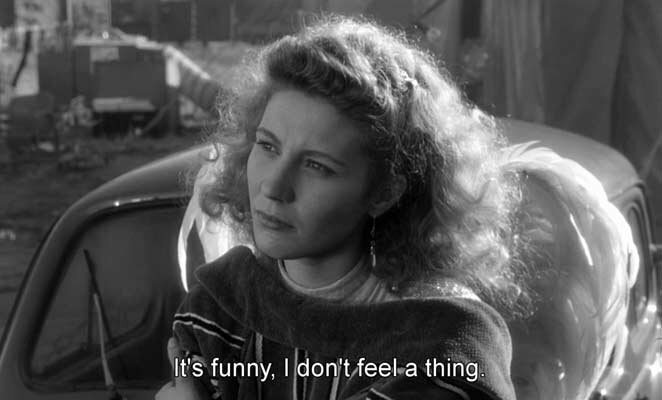 In 1965 Dolores directed the famous National Boycott of Grapes, taking the plight of the farmworker to the consumer. The boycott resulted in the entire California table grape industry signing three year collective agreements with the United Farm Workers(UFW). Dolores is president of the Dolores Huerta Foundation, which promotes leadership, and creates leadership opportunities for community organizing, leadership development, health, and education. All this leads to Cesar Chavez Day, March 31, a day that many are urging be made a Day of National Service. 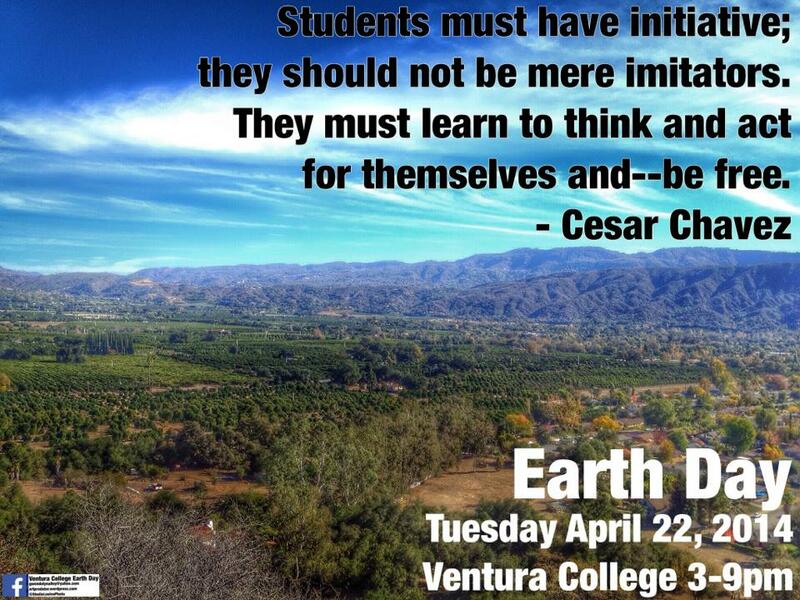 And remember that in less than a month, we’ll have Alice Bag at VC for Earth Day! Learn more about Cesar Chavez Day here. ← Time to get HAPPY! First day of Spring/Fall, International Day of Happiness, and poetry! 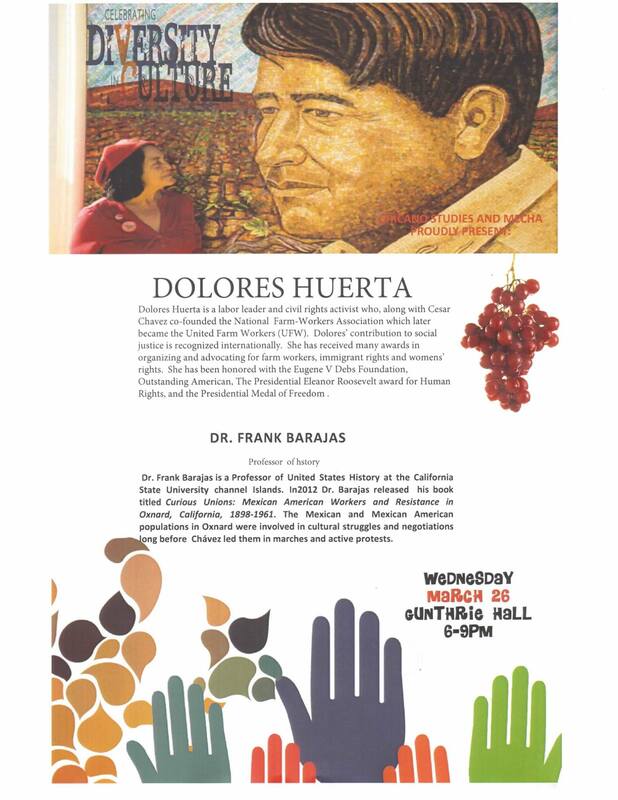 Dolores Huerta at Ventura College Weds March 26, 2014 from 6-9pm!